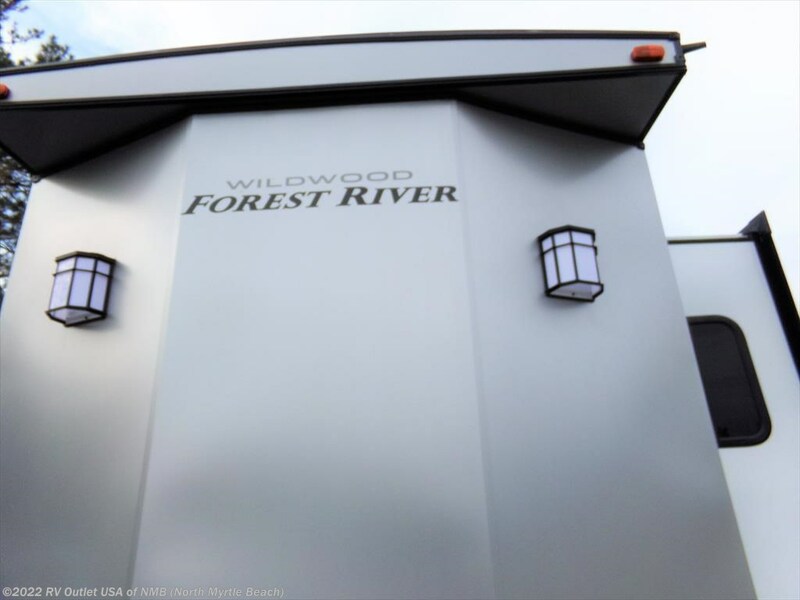 Introducing our new 2018 Forest River Wildwood Lodge 426-2B. 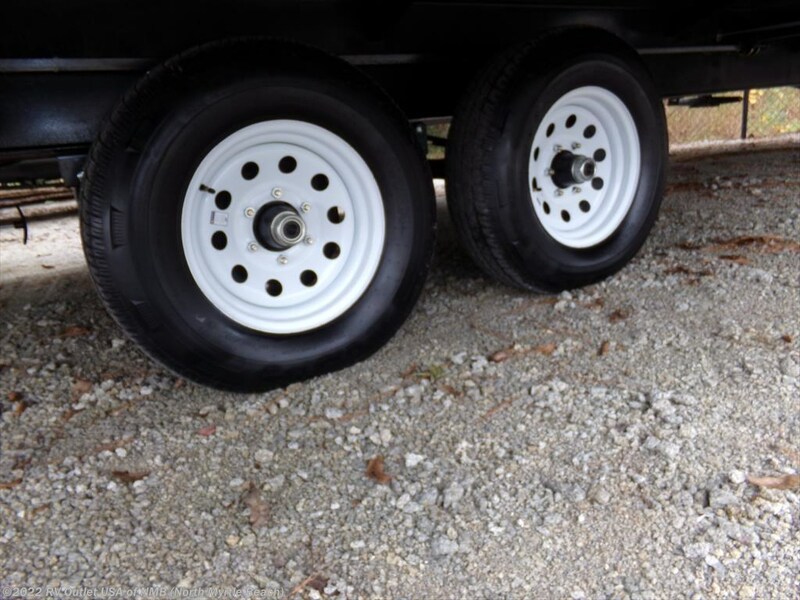 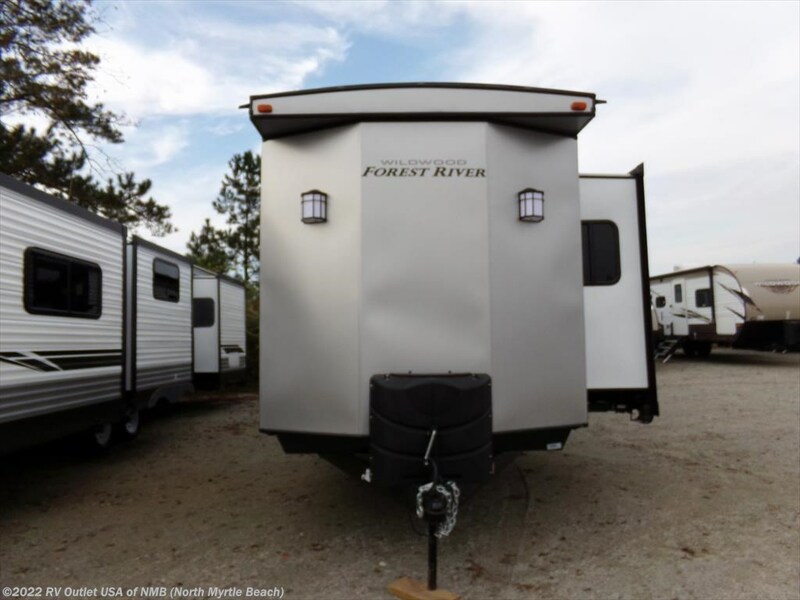 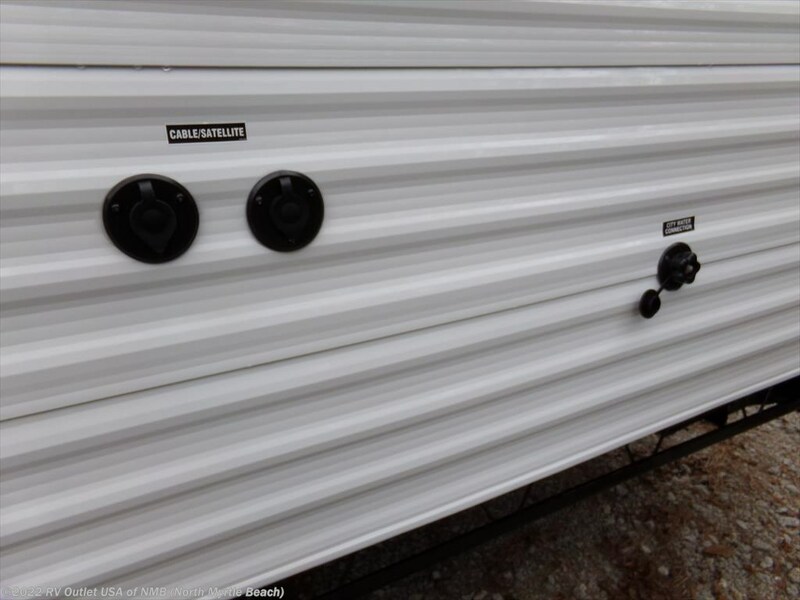 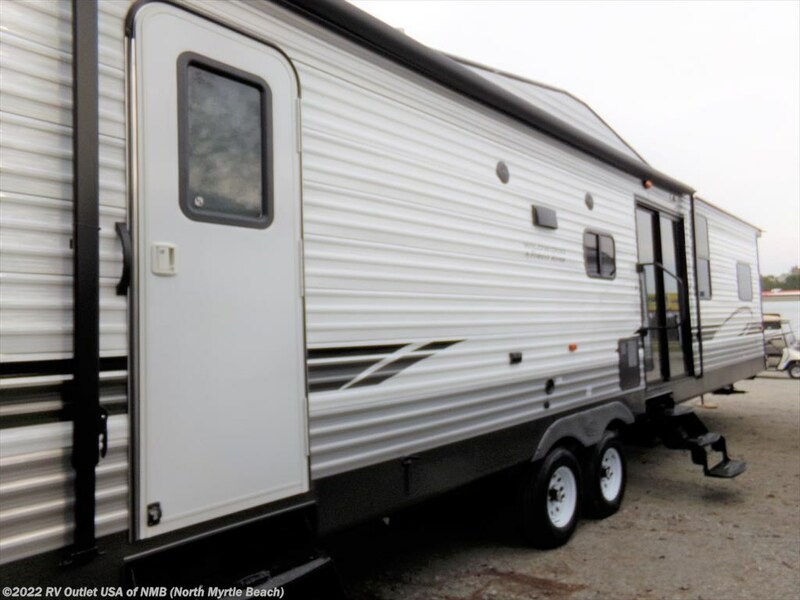 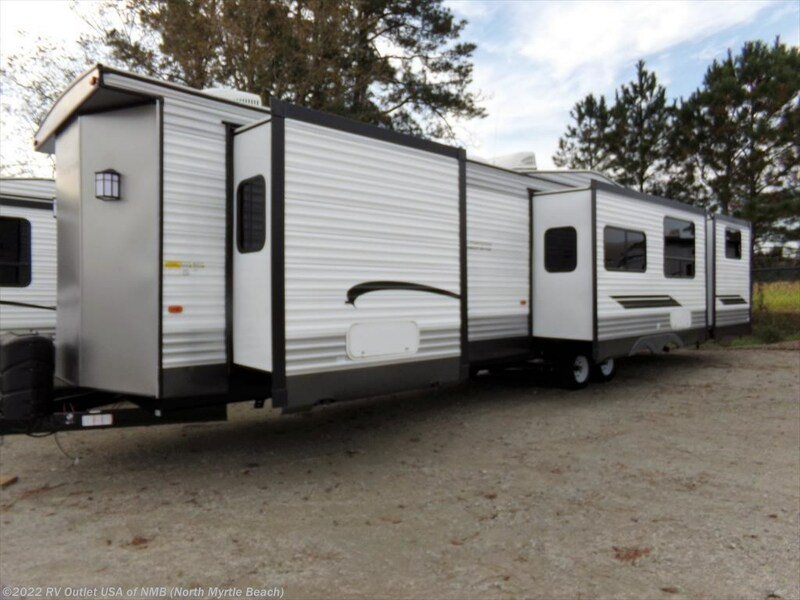 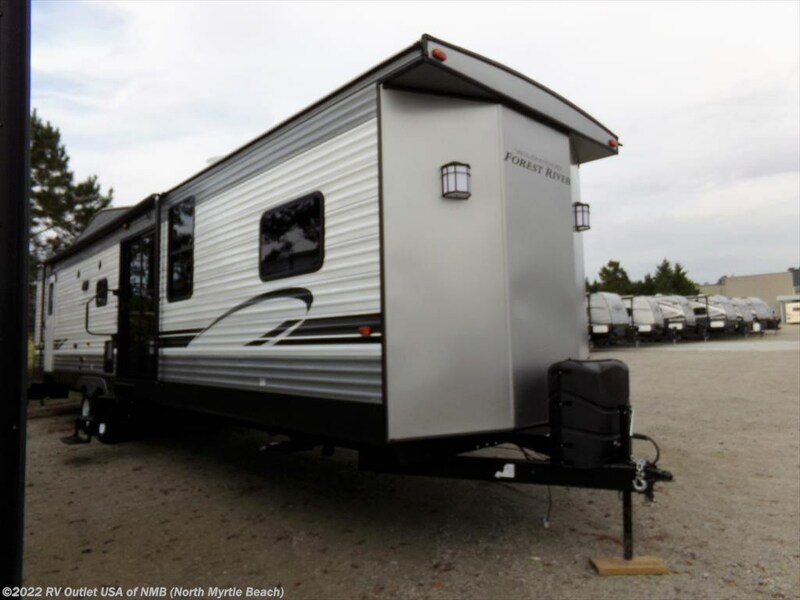 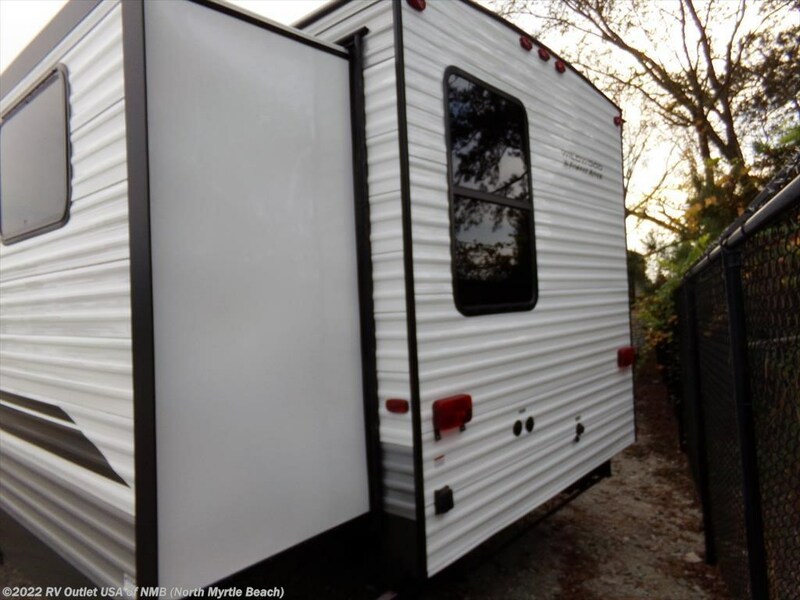 This is a 40ft Lodge Park model travel trailer that the whole family will love. 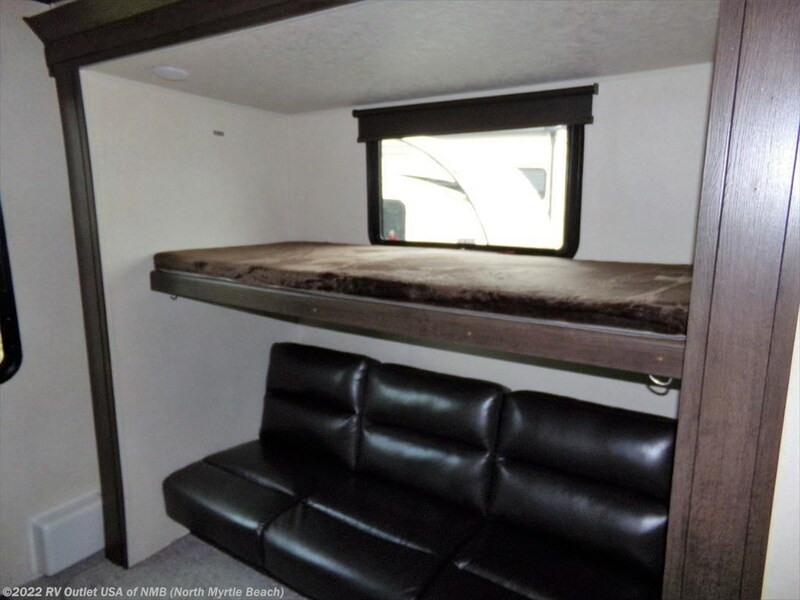 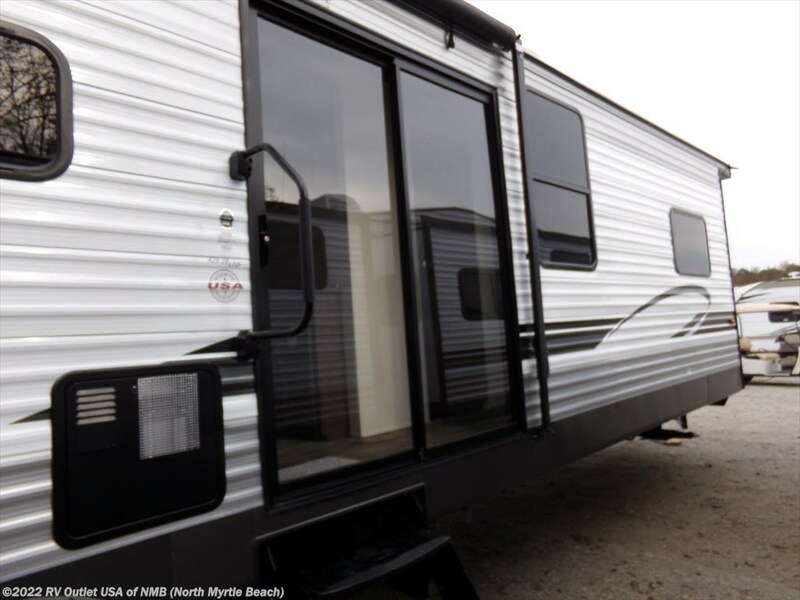 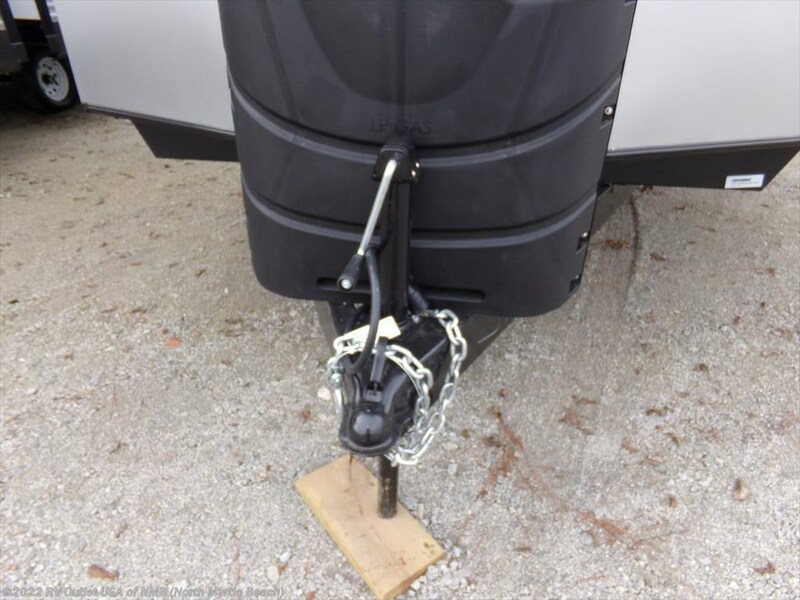 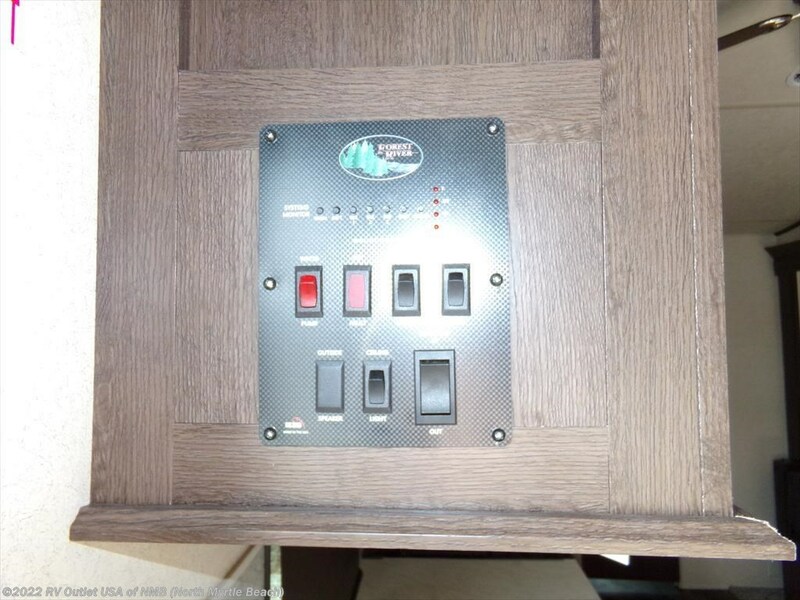 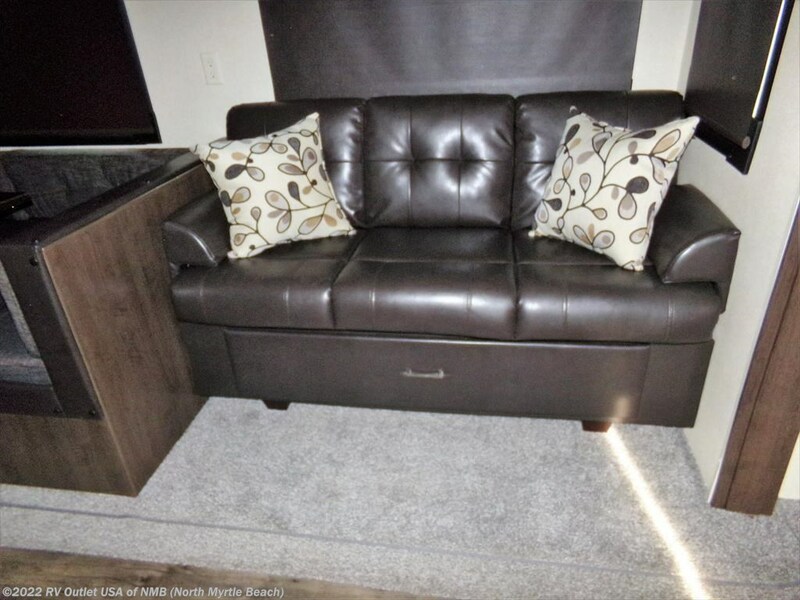 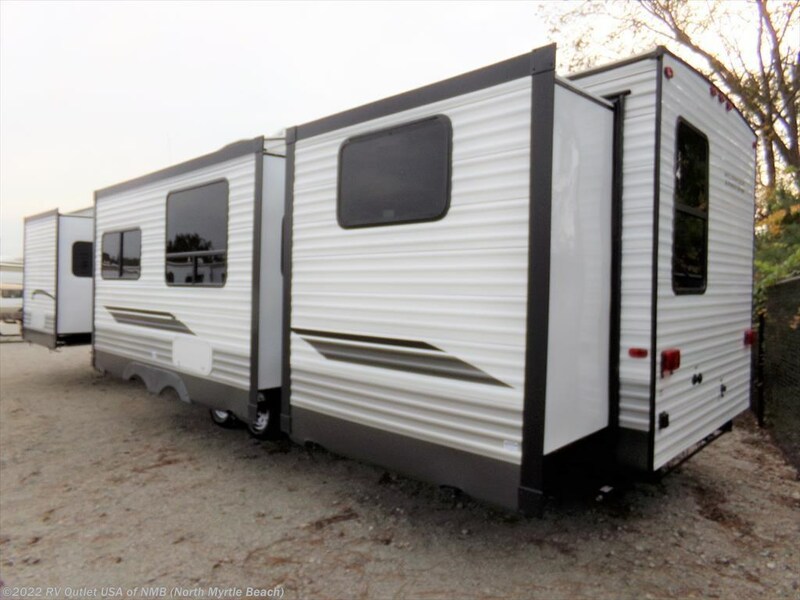 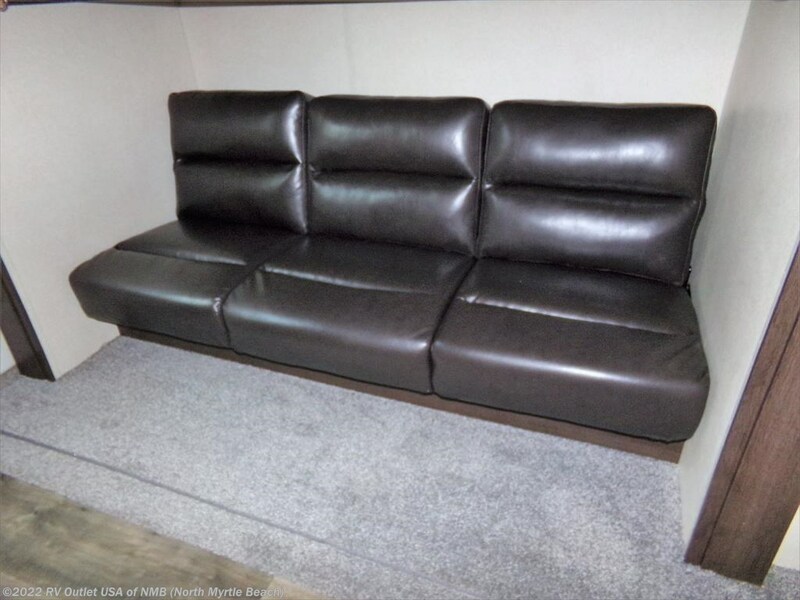 This RV features stabilizer and tongue jack, awning, sliding glass door, bunk house with jiffy sofa and so much more. 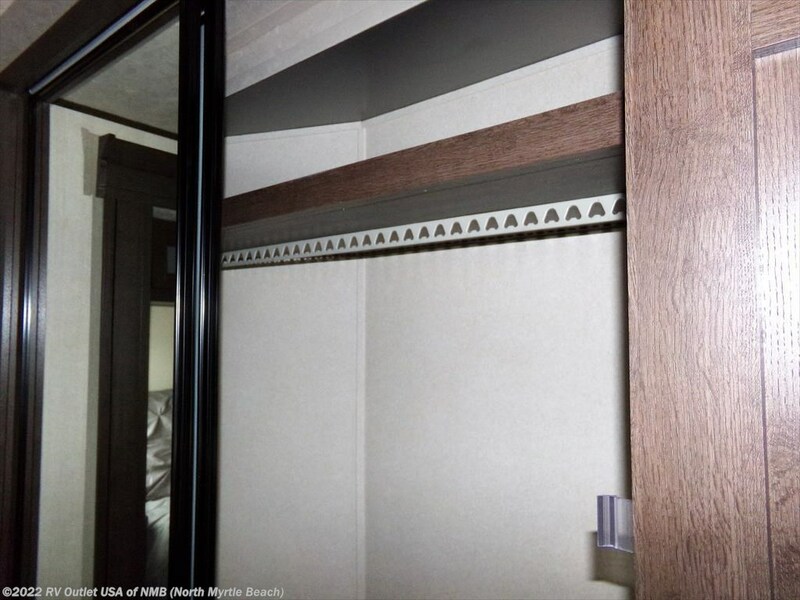 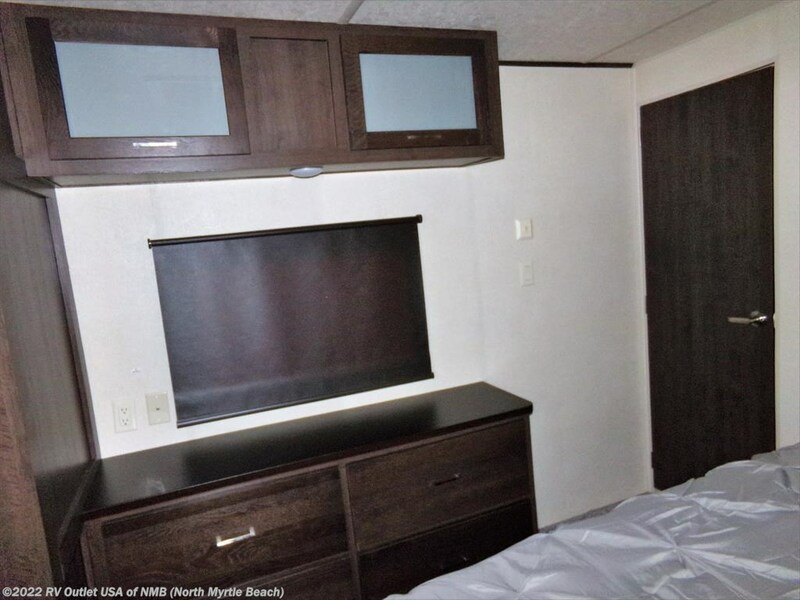 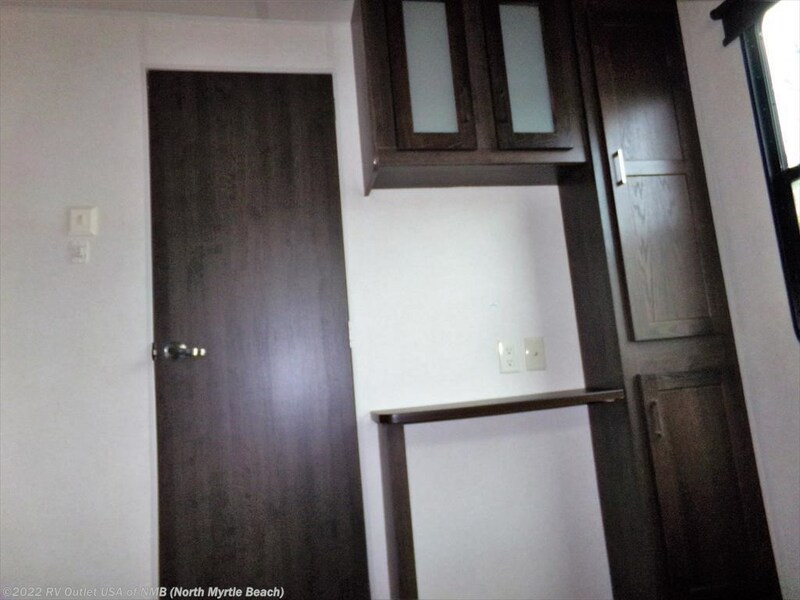 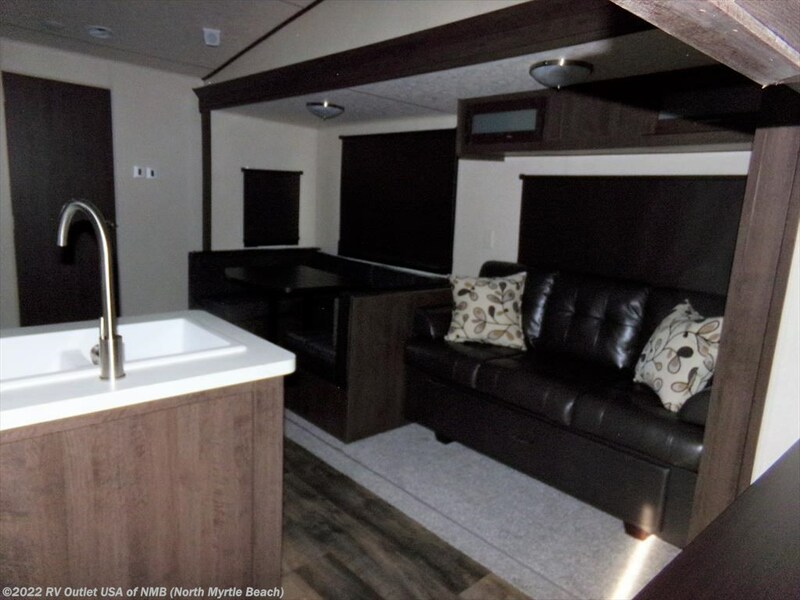 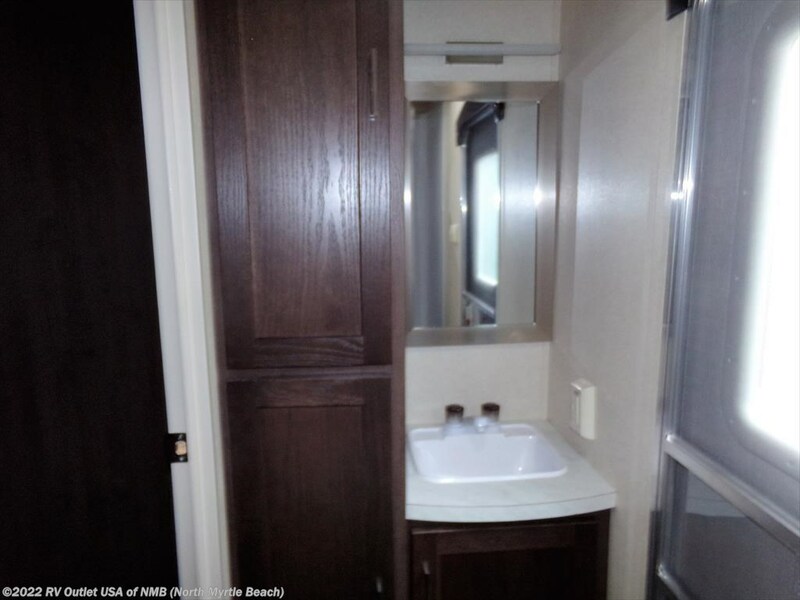 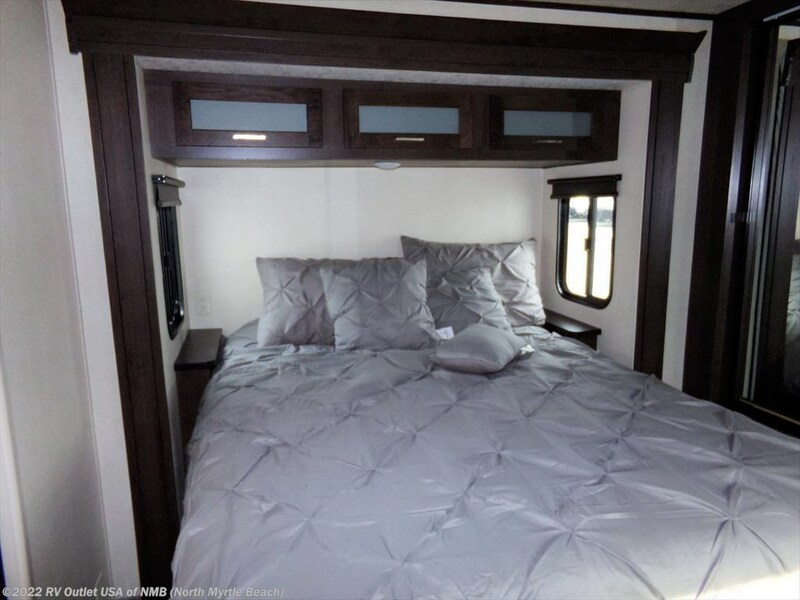 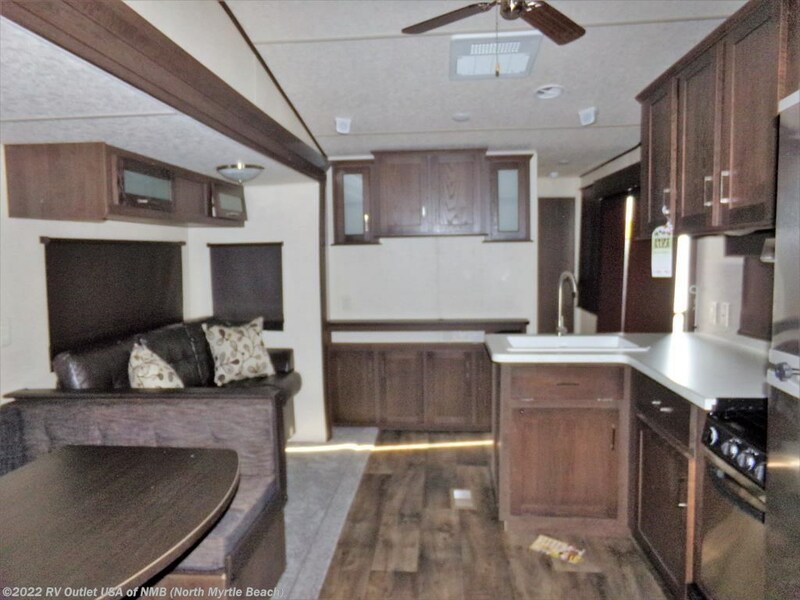 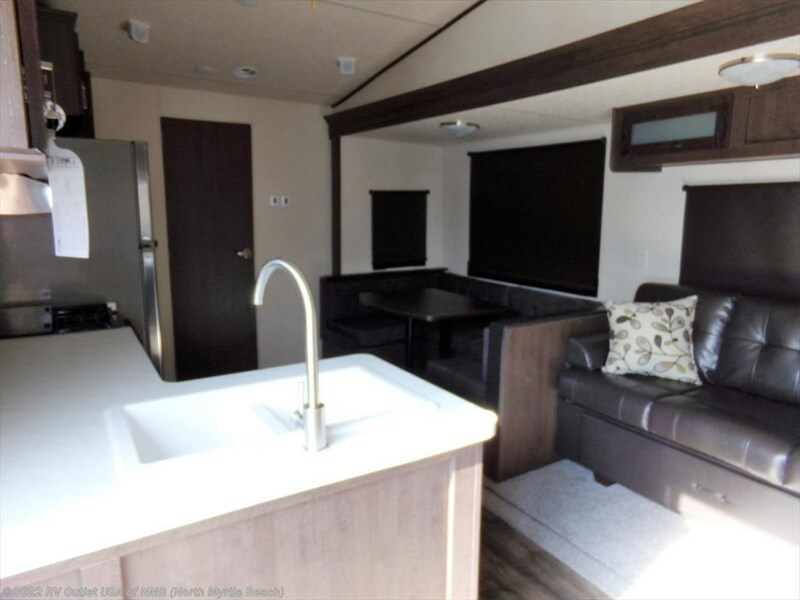 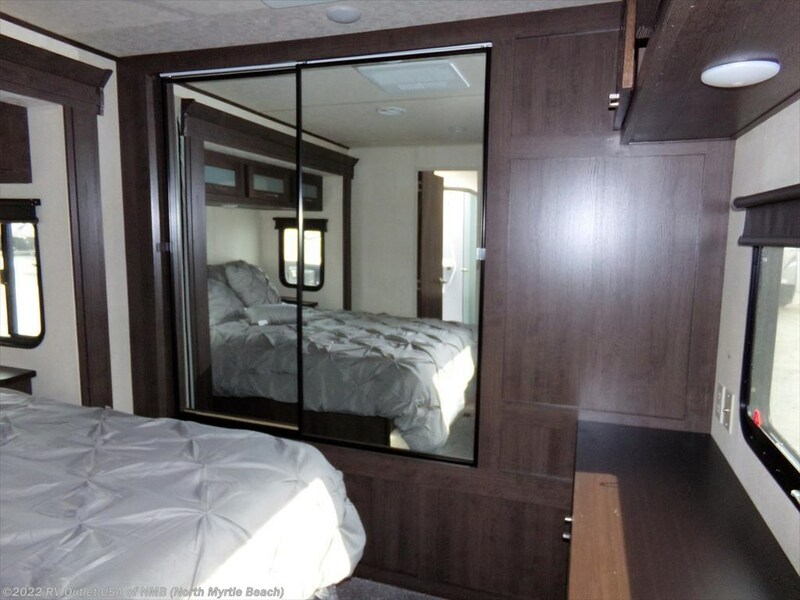 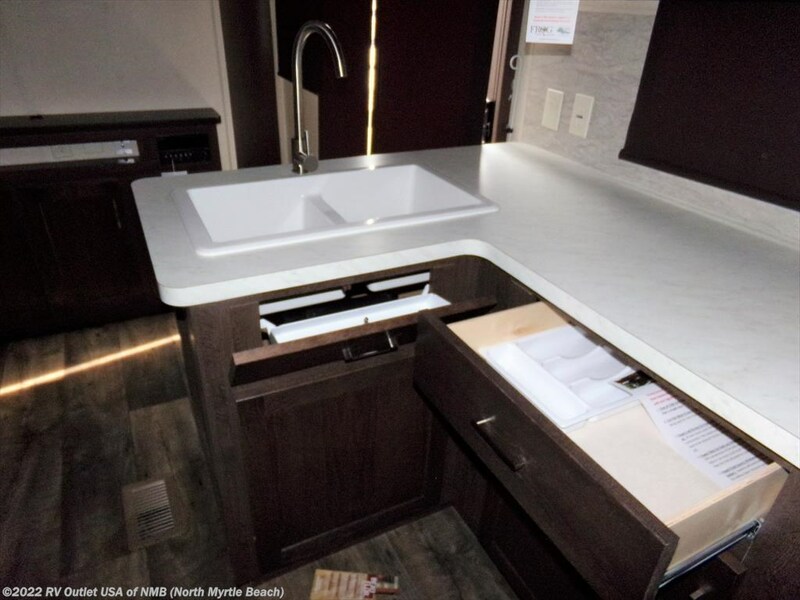 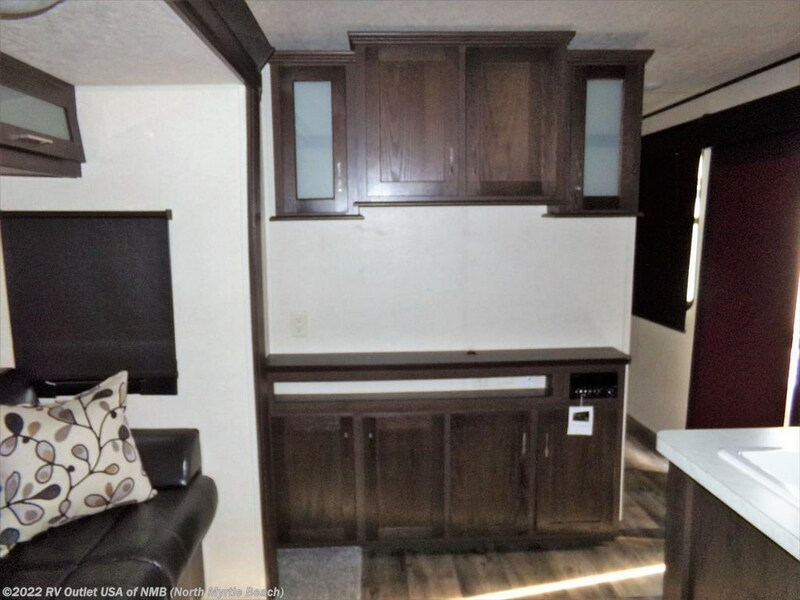 The floor plan offers a front queen bedroom with the bed on the slide with the dresser at the end of the bed and the wardrobe at the front of the RV. 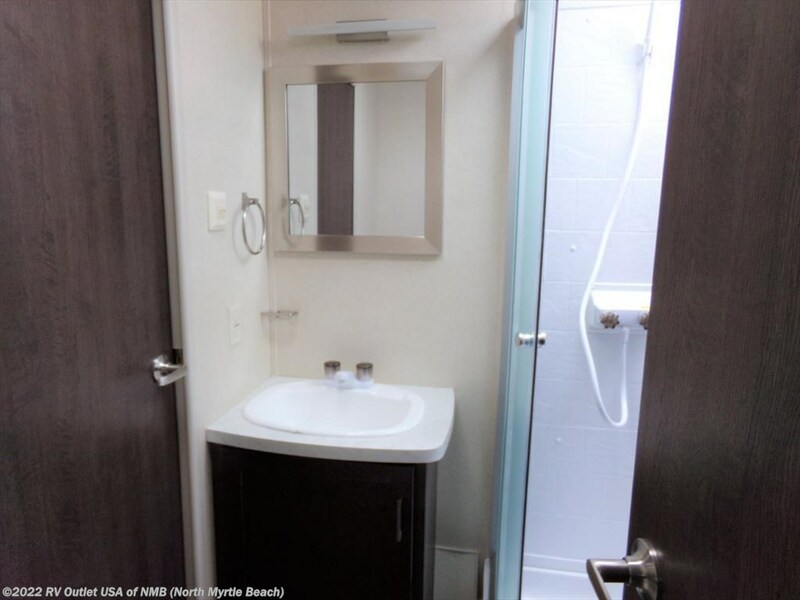 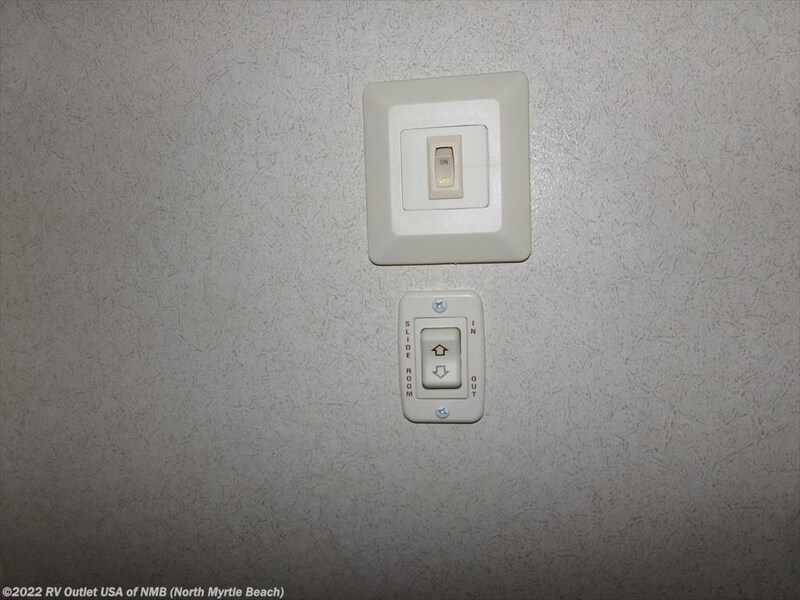 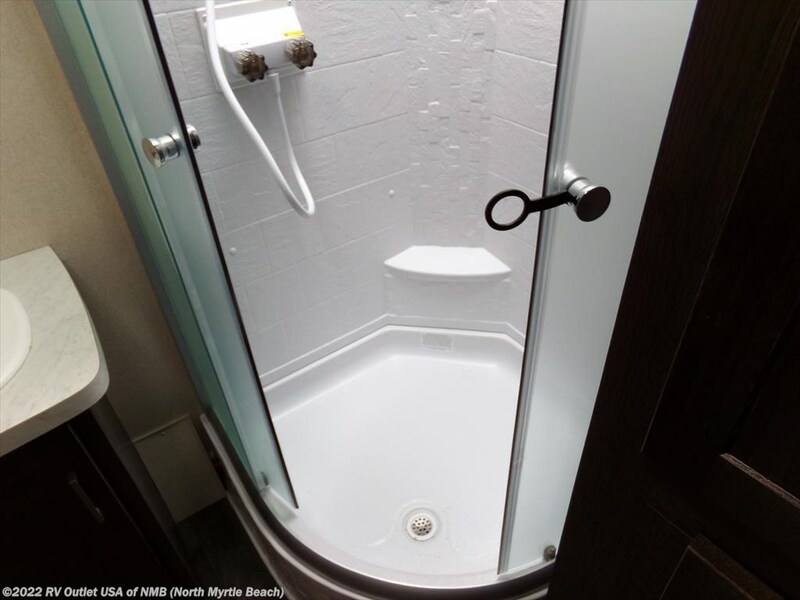 There is a full size bathroom with a toilet, sink, glass door shower, toward the front as well. 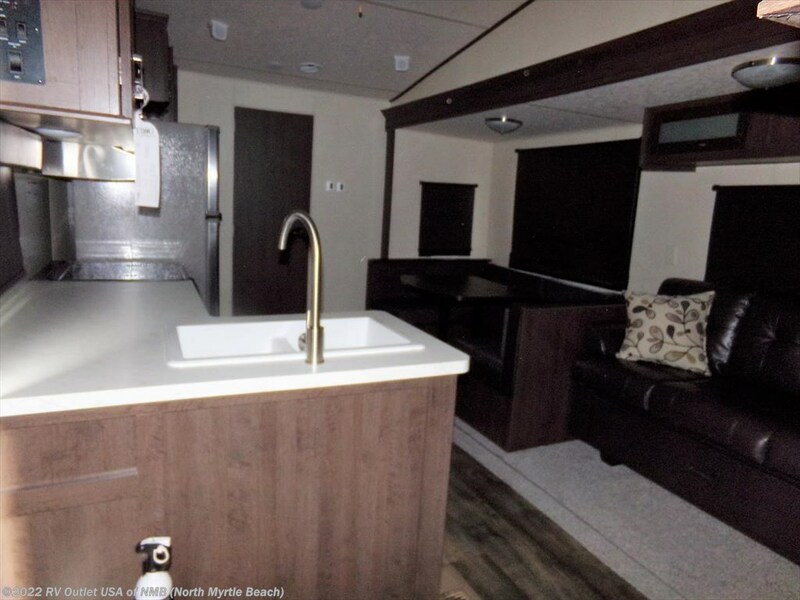 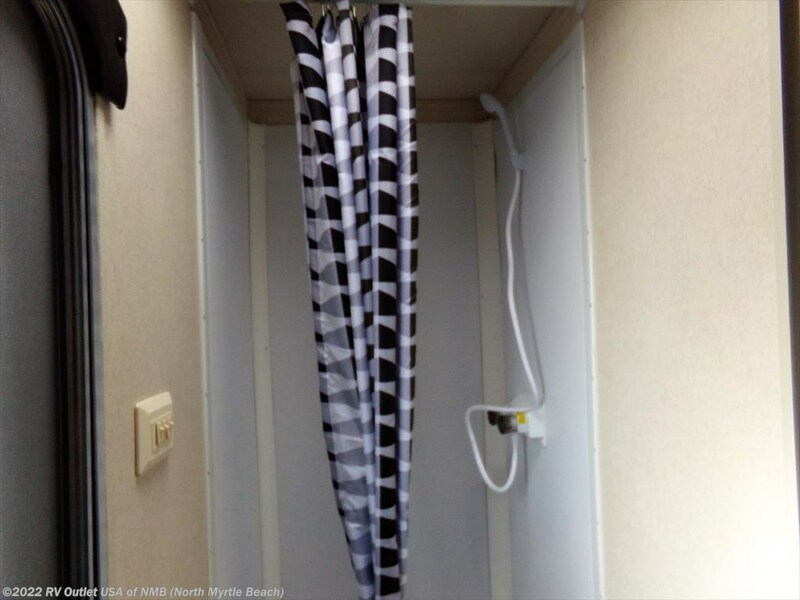 In the center of this RV is a slide on the off door side which has a sofa, overhead cabinets and a booth dinette. 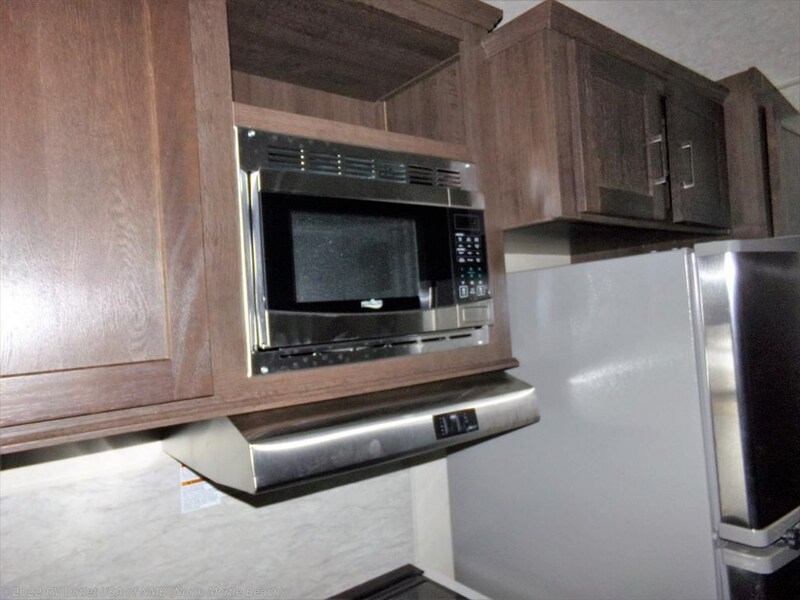 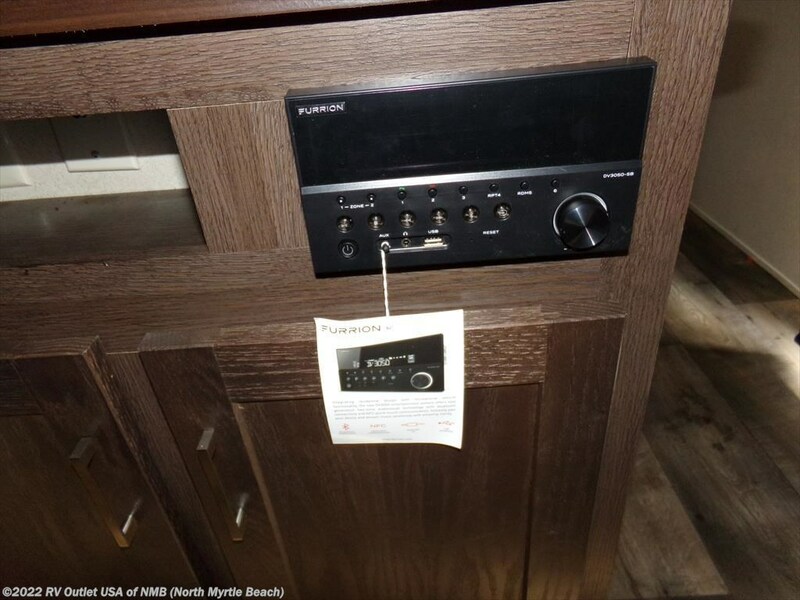 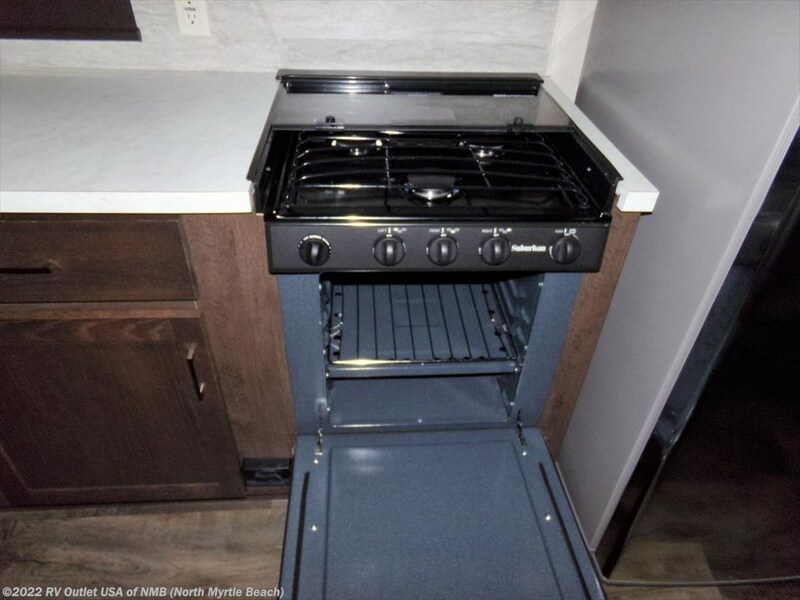 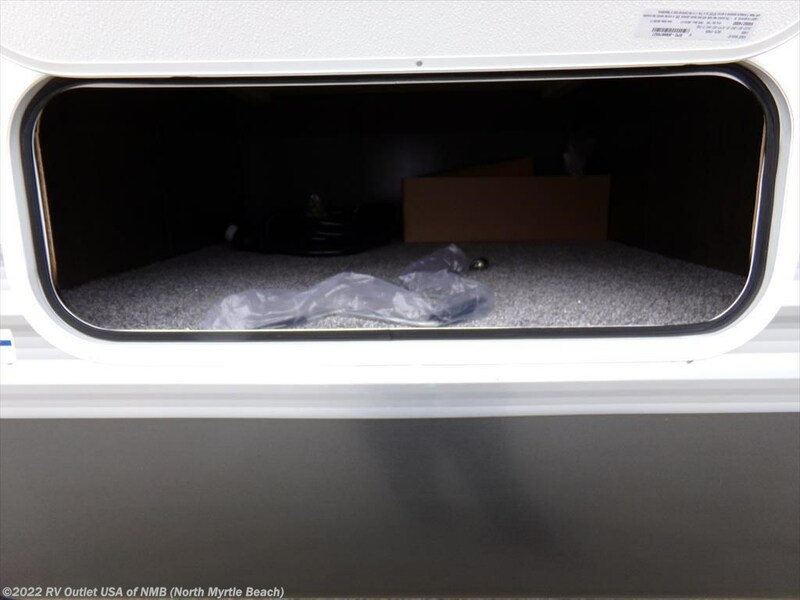 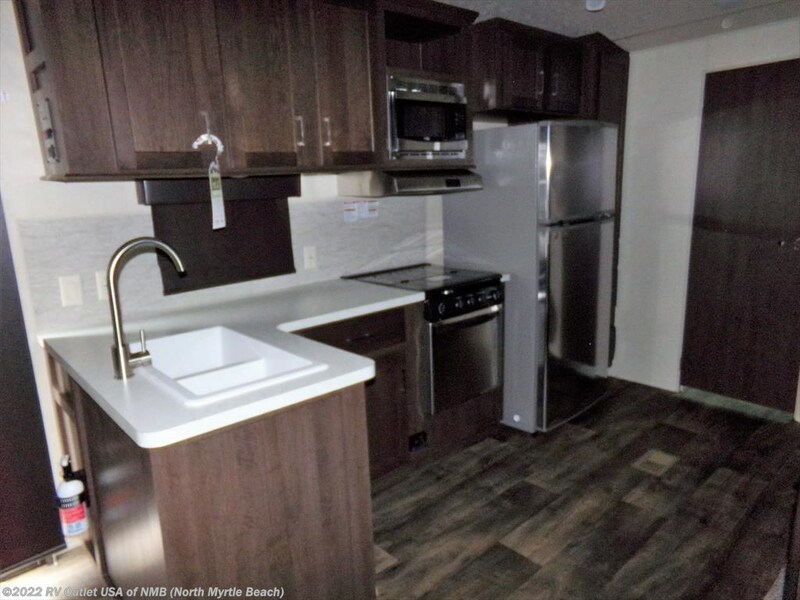 On the sliding glass door side is a full size galley that offers refrigerator a (3) burner recessed stove top, a range hood, a microwave oven and a pantry. 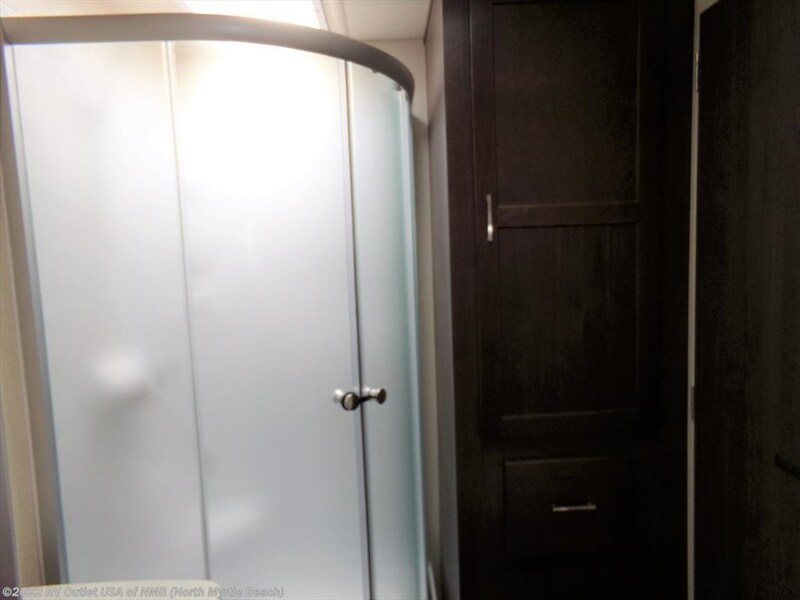 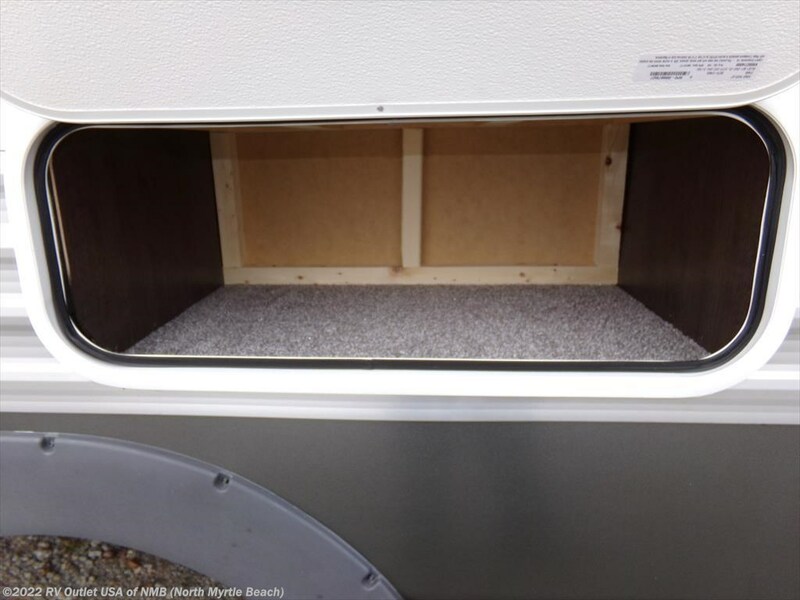 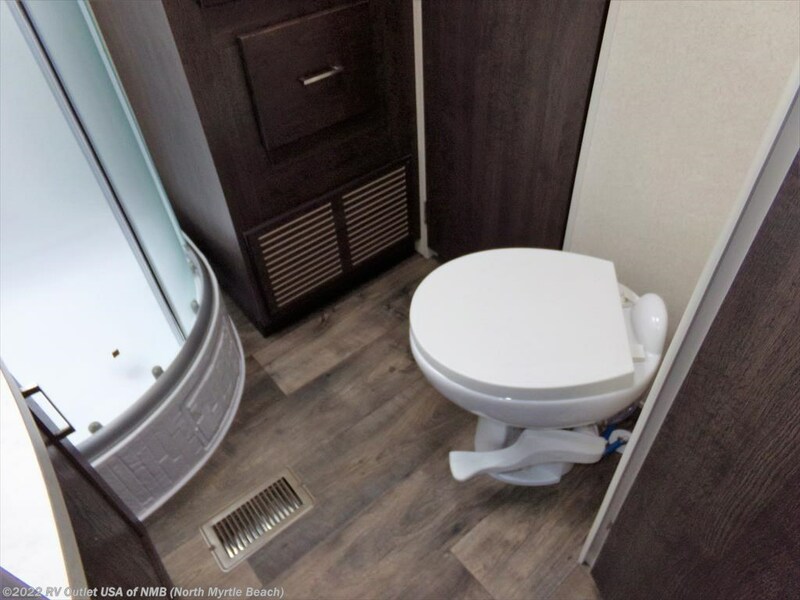 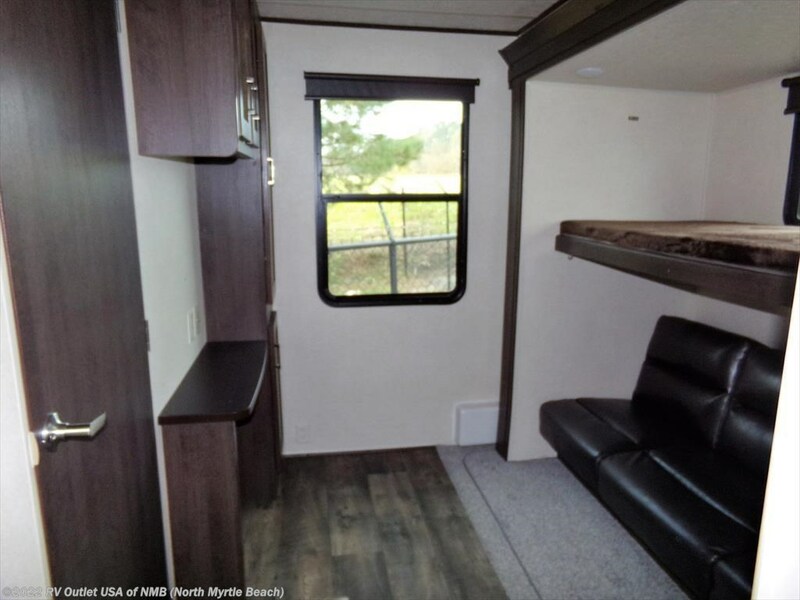 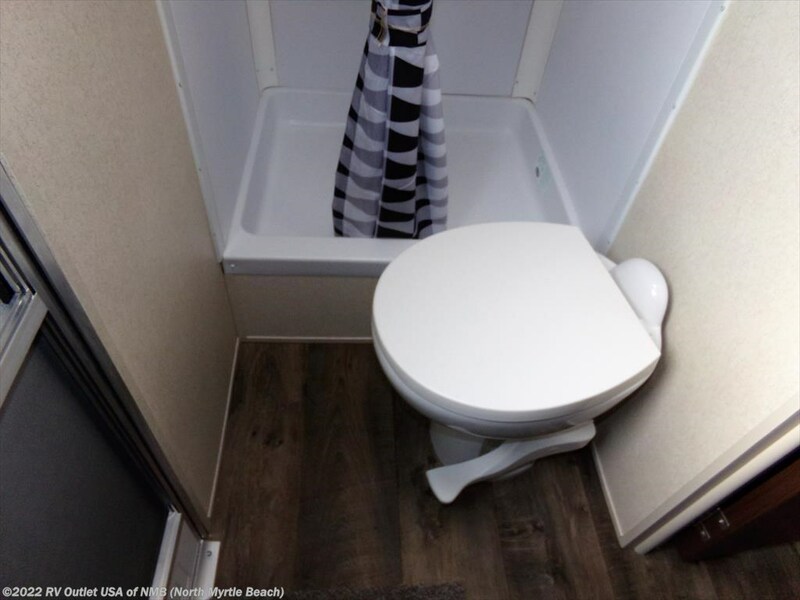 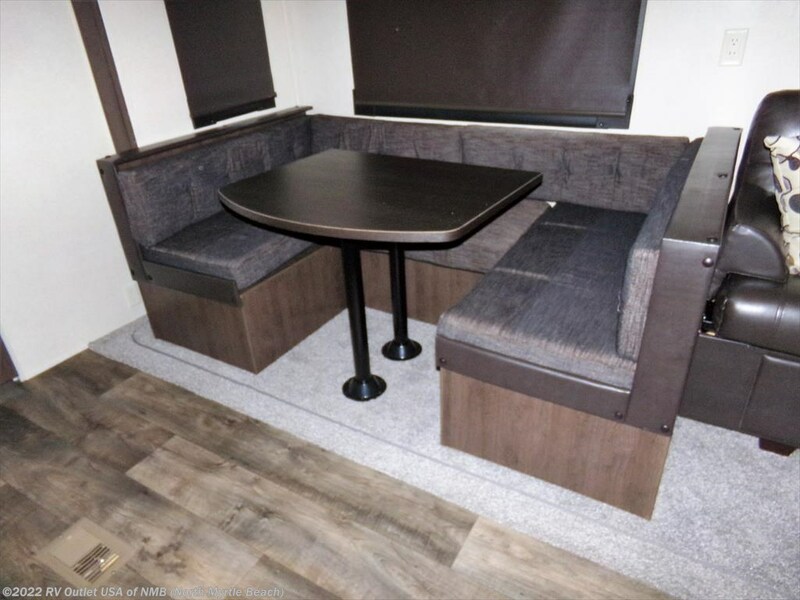 In the rear of this RV is the bunkhouse that features a jiffy sofa bed with an overhead bunk, over head cabinet and a bath with a toilet, shower and sink.